In this earlobe reconstruction testimonial video, our laser mole removal procedure. 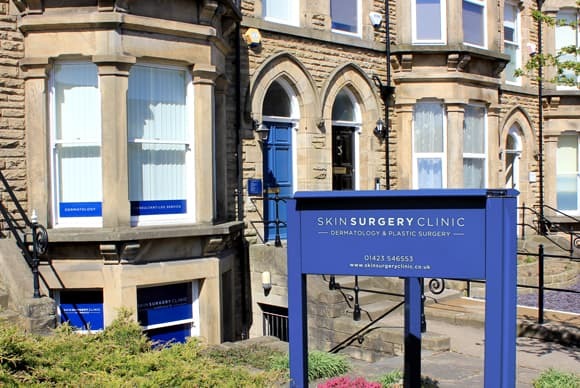 Dr Smith also explains more about this incredibly popular treatment, including the type of mole in this video, and the aftercare and healing process. Skin Surgery Clinic offers Stretched Earlobe Reconstruction and Split Earlobe Repair. 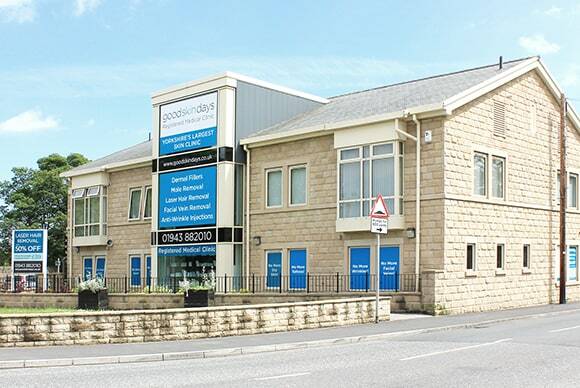 We have two CQC-registered private skin clinics, in Leeds-Bradford and in Harrogate.